You are currently browsing the Collector Model blog archives for January, 2018. Coming off the Shelf – What a Gas(ser)! 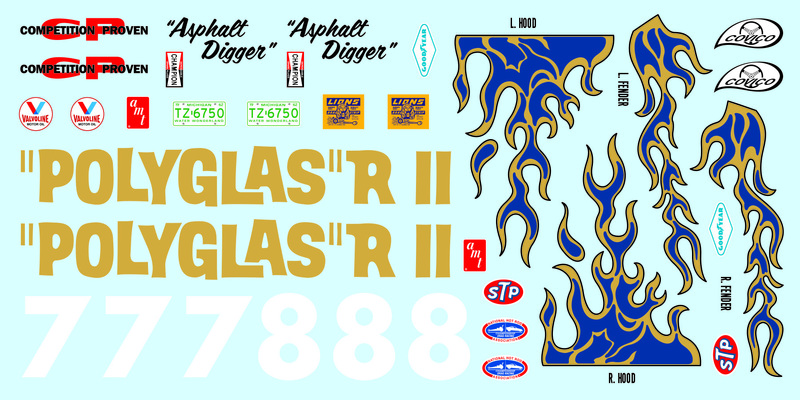 AMT is proud to announce the re-release of the “Polyglas” Gasser, with a twist! It is now the “Polyglas” Gasser II! And though the face of the box art may look like the original release, a side-by-side comparison will instantly confirm that there are differences. With the option to build it street or custom, the Gasser II is packed with plenty of options: like custom grille & divider, diamond-tuft seats, long side lakes pipes, custom chrome wheels and pad printed Polyglas GT tires. Included is a set of colorful decals, similar to the originals, with slight modifications to improve upon the quality and uniqueness of this release. 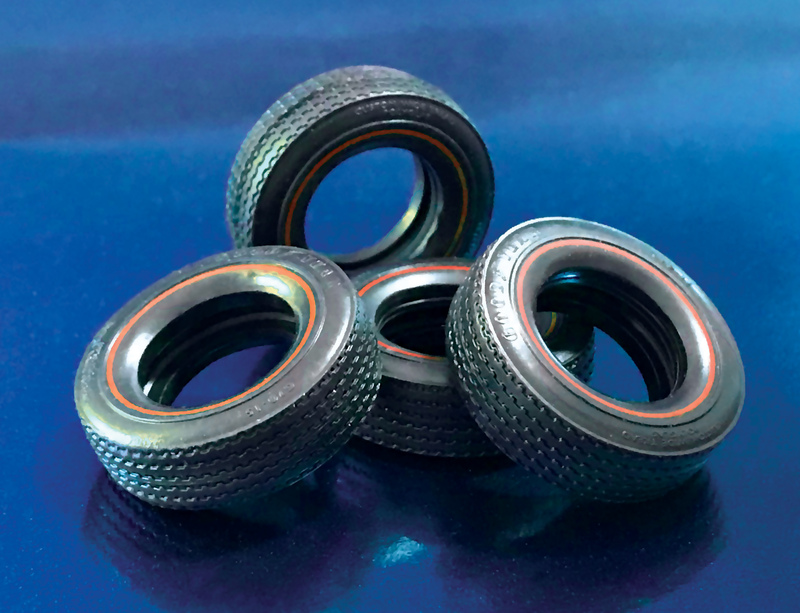 As an ADDED BONUS, we’ve thrown in a set of four FREE Goodyear Polyglas wide tread red line tires, to be used in any way, shape or form you choose to do so—just not with this kit. So get your glue and paint ready. 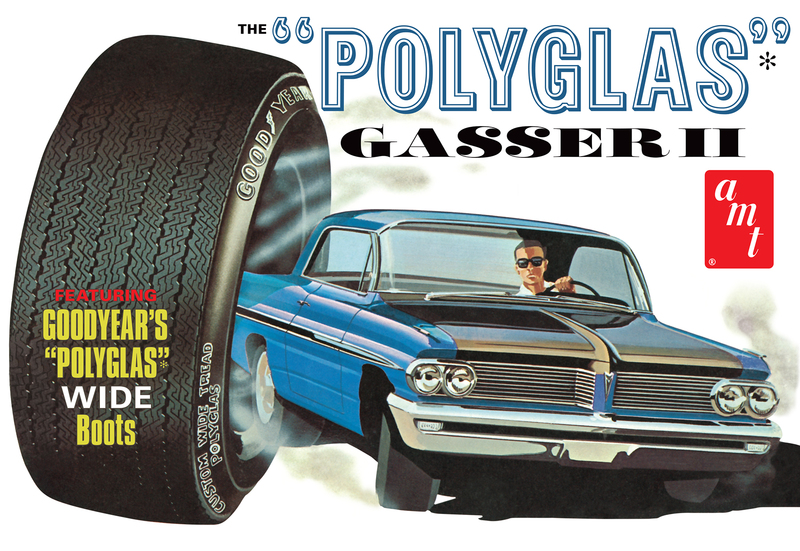 The “Polyglas” Gasser II is scheduled to hit hobby stores and the internet, in February!